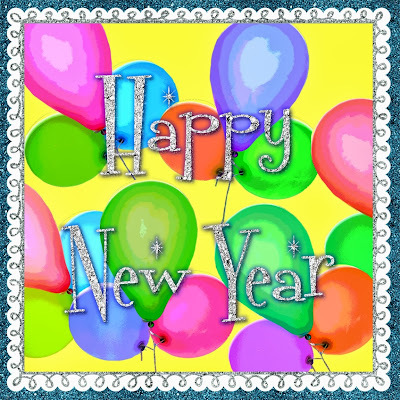 Capadia Designs: Happy New Year! Happy New Year! I hope that you had a wonderful December and a lovely holiday season! You may have noticed that I took some time away from the blog last month. I was still crafting but we had so many family things going on that I needed to take a break from blogging. I will be sharing some of the projects, quite a few photos from our celebrations and news about some big changes for our family in the next few days. I wish you all a most happy, healthy, creative and prosperous 2015! Hope all is well! Missing your wonderful ideas!